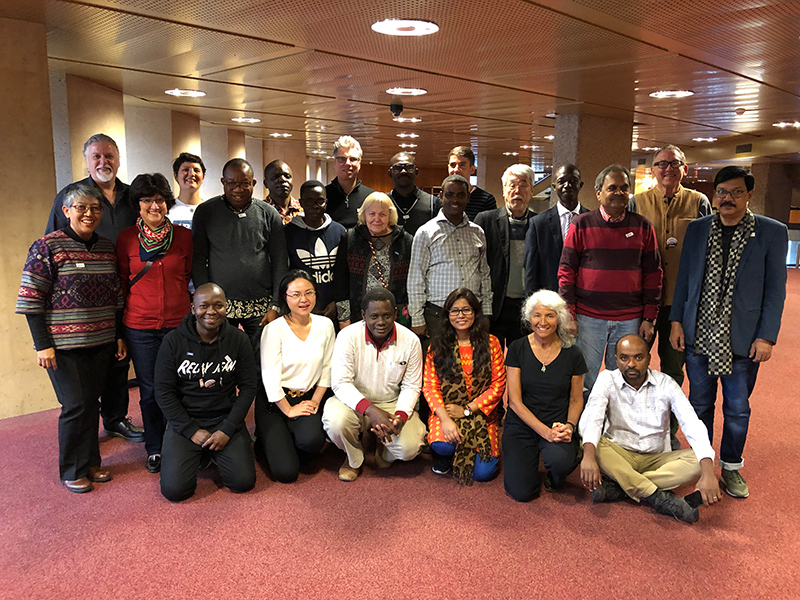 AWHHE representative participated in the second meeting of the Conference of the Parties to the Minamata Convention on Mercury (COP2), which took place from 19 to 23 November 2018 in Geneva, Switzerland. The Conference was preceded on 17-18 November by preparatory meetings, including regional and NGO meetings. A series of regional meetings was held in preparation for COP2, including the meeting of the Central and Eastern Europe and Central Asia region (16-17 October 2018 in Chisinau, Moldova). The Minamata Convention bans new and phases out existing mercury mines, contains measures to control trade, releases, and air emissions, and regulates the informal sector of artisanal and small-scale gold mining. Delegates engaged with technical issues to further the implementation of the Convention. Delegates were able to agree on permanent arrangements for a stand-alone Secretariat, based in Geneva. COP2 also adopted decisions on, among others: cooperation with the Basel, Rotterdam and Stockholm Conventions; rules of procedure for the Implementation and Compliance Committee; mercury waste thresholds; harmonized customs codes; contaminated sites; interim storage; capacity building, technical assistance, and technology transfer; and effectiveness evaluation.